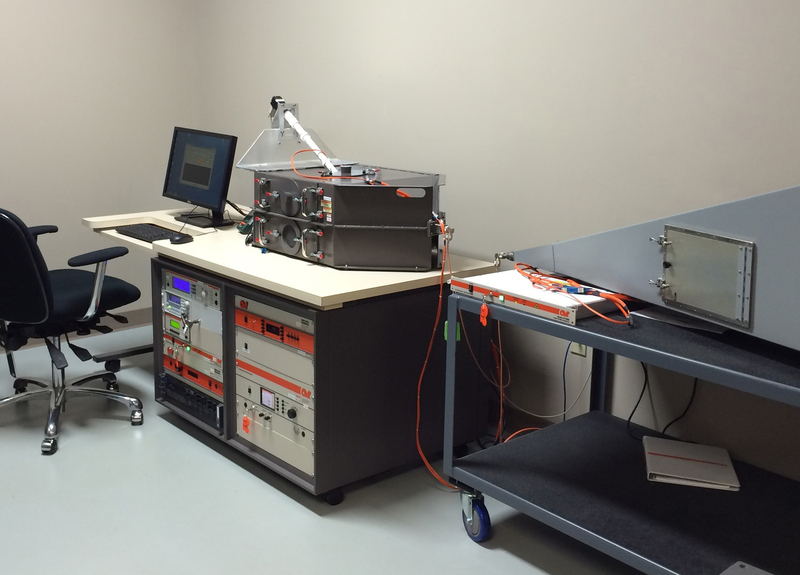 AR RF Microwave Instrumentation is pleased to announce that its calibration lab has achieved accreditation to ISO 17025:2005 by the American Association for Laboratory Accreditation (A2LA). This important certification is the result of a thorough assessment and extensive review of AR’s quality management system and its competence to perform calibrations on many AR-designed and manufactured field probes and field analyzers. AR’s scope of accreditations covers the calibration of models FL7030, FL7006, FL7218, FA7006, and FA7218 in accordance with the IEEE 1309:2013 standard. The company’s calibration lab is located at its headquarters in Souderton, PA, the same location where its EMC field probes and field analyzers are designed and manufactured. Having an in-house calibration lab and all of its field probe technical team under one roof gives AR additional quality control as well as the ability to provide quicker turn-around time for its customers. A2LA is the largest U.S.-based, multi-discipline accreditation body with over 35 years of experience providing internationally recognized accreditation services and quality training. A2LA’s world-class accreditation services encompass testing and calibration laboratories, medical testing laboratories, inspection bodies, proficiency testing providers, reference material producers and product certification bodies. Organizations are accredited to international standards and field-specific requirements developed with government and industry collaboration. A2LA also offers a wide variety of both public and private on-site training programs to complement the various accreditation programs.